Deets: On Friday, April 12, The Zoe Report, along with Founder and Editor-at-Large Rachel Zoe, hosted the fifth annual ZOEasis style retreat at The Parker Palm Springs. 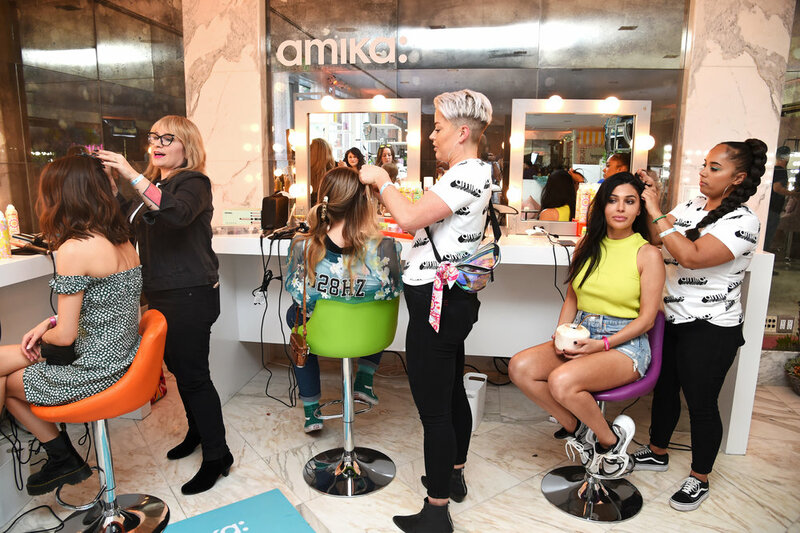 The event, inspired by Rachel’s Spring/Summer 2019 Collection, offered custom installations, seasonal bites, hosted bars, and fresh sounds care of Coco & Breezy and Pamela Katz Tick. Zoe’s take on effortless glamour was also showcased on VIPs including Victoria Justice and her sister Madison Grace, Kiernan Shipka, Alisha Boe, and Paris Berelc, in Rachel Zoe Collection—her namesake line known for bohemian silhouettes and classic tailoring. Additional guests included talent and influencers such as Vanessa Morgan, Quincy Brown, Megan Pormer, Erica Pelosini, Eugenie Grey, Nikki Deroest, and more. Paramount Pictures’ upcoming film, Rocketman, which follows the fantastical journey of transformation from shy piano prodigy Reginald Dwight into international superstar Elton John, starring Taron Egerton and in theatres May 31, hosted an immersive photo experience and creation station for guests. Swatch launched their Energy Boost Collection featuring bold, fruit-inspired watch designs paired with fresh and delicious fruit popsicles to enjoy at the event. 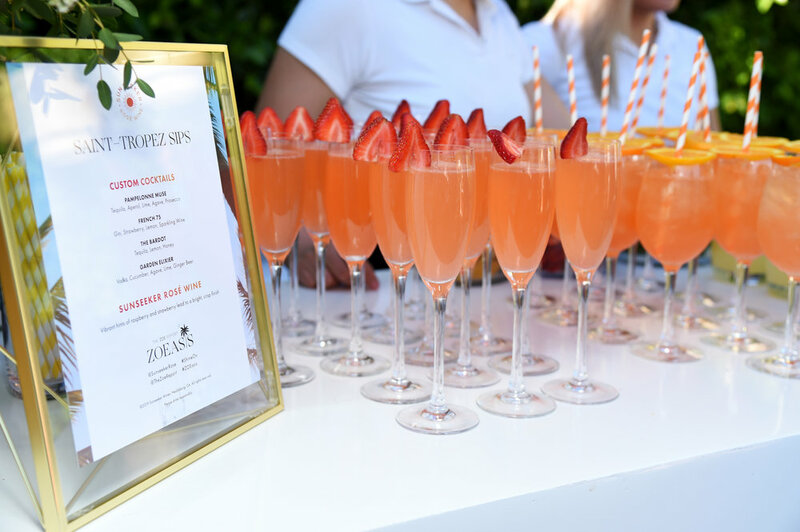 ZOEasis guests were served new-to-market Sunseeker rosé. The refreshing rosé boasts of hints of juicy watermelon and strawberries and comes in an ombré stained glass bottle that evokes the summer sun itself. Zappos presented their trend destination, The Style Room, offering curated product displays and fashion sketches to attendees. Kendra Scott offered their famed custom jewelry experience, the Color Bar, where guests got personally design a piece to wear home. The exclusive rideshare partner, Lyft, kindly provided attendees with transportation options to and from the event. Read more about Coachella 2019 and check out our comprehensive list of Coachella parties & events!